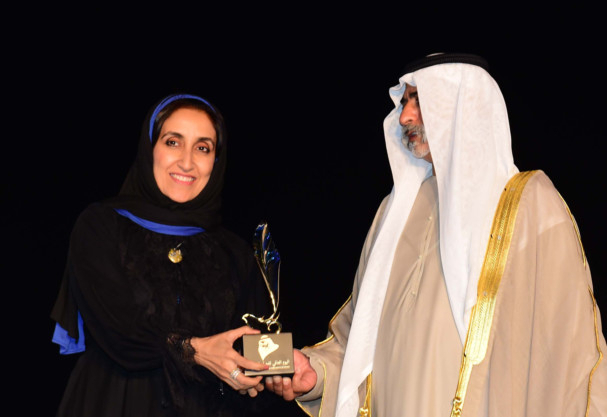 Dubai: Dr Daisaku Ikeda from Japan, Kholoud Al Mulla from the UAE, K. Satchidanandan from India and Farouq Gouida from Egypt were named International Poets of Peace at the first edition of the International Day for Poets of Peace initiative on Monday. The initiative was launched by the Mohammad Bin Rashid World Peace Award, part of the Mohammad Bin Rashid Al Maktoum Global Initiatives. It aims to highlight the role of poets in promoting love and world peace, as well as acknowledge their distinguished role in uniting people against extremist and radical ideologies by promoting a culture of hope and solidarity. 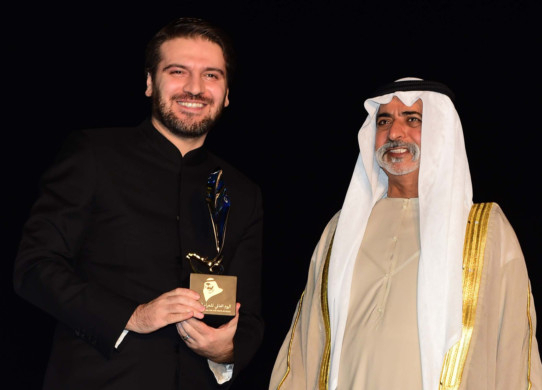 Sami Yusuf, renowned British-Muslim singer-songwriter and composer, was also awarded a special recognition award for his contribution to promoting the message of peace and tolerance. 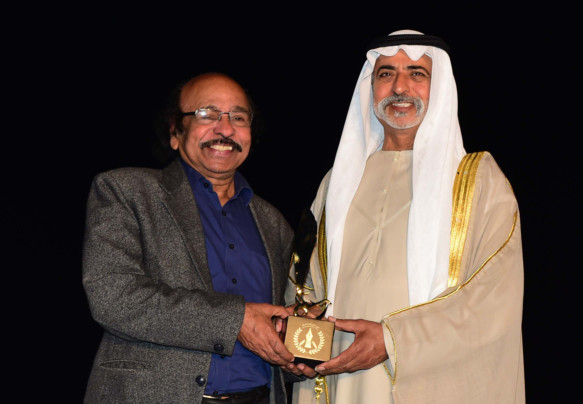 Shaikh Nahyan Bin Mubarak Al Nahyan, Minister of Culture and Knowledge Development, awarded the winners, following a poetry reading. Dr Ikeda’s son, Hiromasa, received the award on his behalf, and read out an acceptance speech written by his father, where he thanked His Highness Shaikh Mohammad Bin Rashid Al Maktoum, Vice-President and Prime Minister of the UAE and Ruler of Dubai, for the honour. “Having had my youthful year’s trampled by war… it was poetry and the poetic spirit that I took comfort in and found the support that enabled me to discover hope for the future,” Hiromasa wrote. Born in 1928, Dr Ikeda is a leading peace activist and a profilic writer who has over 100 works published. he is the recipient of numerous awards, including the United Nations Peace Award and the Rosa Parks Humanitarian Award. A journalist and poet, Gouida is a prominent figure in contemporary Arab Literature. He has published 42 books, of which 17 are poetry collections and three are verse plays. The Emirati poet’s works have been translated to many languages, including Spanish, English, French and Turkish. She won the Buland Al Haidari Award for young Arab poets at the 30th Aseela International Festival held in Morocco in 2008. He is one of the widely translated contemporary Indian poets with 23 poetry collections published and translated into 19 languages. He writes poetry in Malayalam and prose in both English and Malayalam.